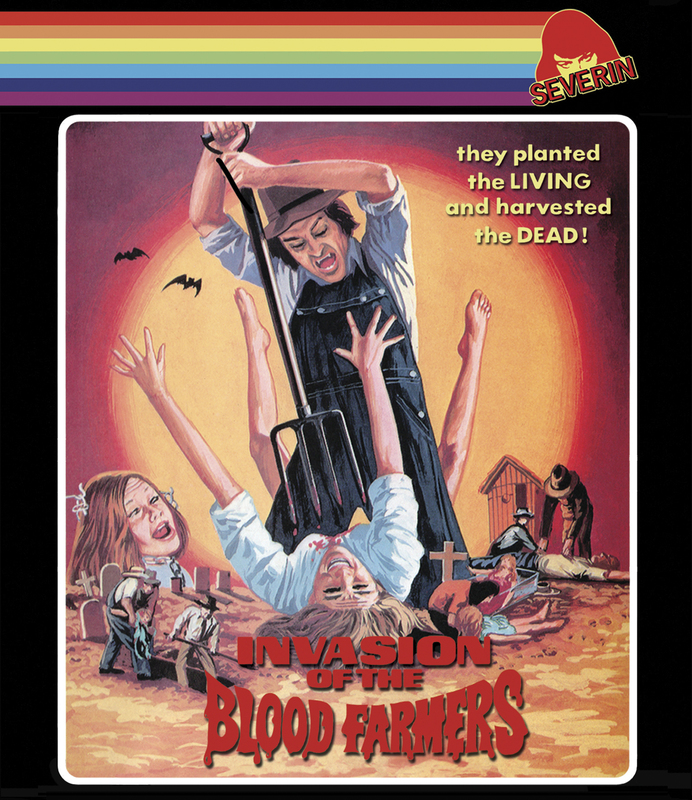 Severin Films presents INVASION OF THE BLOOD FARMERS - The '70s grindhouse classic now scanned from the original negative with new bonus materials! In 1972, a team of New York City exploitation outlaws that included Ed Adlum (SHRIEK OF THE MUTILATED), Ed Kelleher (PRIME EVIL) and Michael & Roberta Findlay (THE TOUCH OF HER FLESH, SNUFF) - along with first-time assistant cameraman and future award-winning cinematographer Frederick Elmes (ERASERHEAD, BLUE VELVET) - descended on bucolic Westchester County with 8½ bottles of stage blood to make a movie about a Druid cult seeking to resurrect their dead queen. The budget was $24,000. The cast was paid in beer. And the result remains one of the greatest achievements in schlock/shock cinema history. 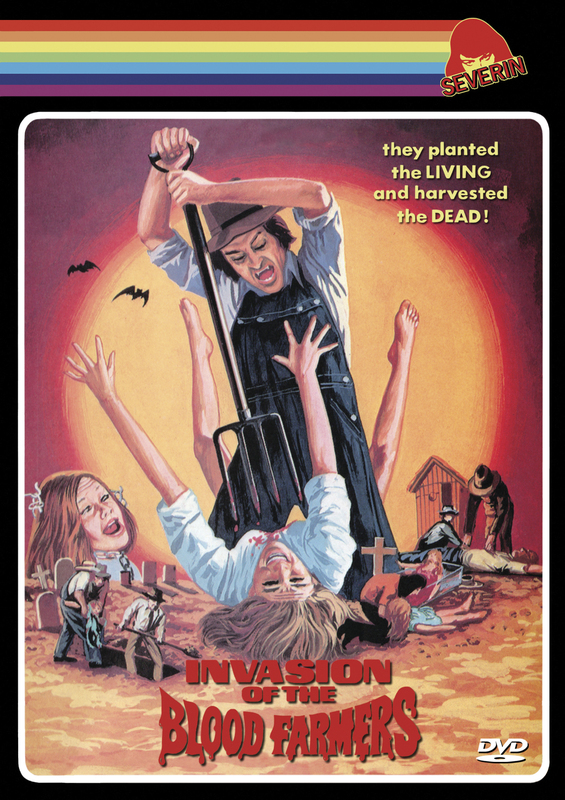 Severin Films is proud to present this "accidental masterpiece" (Horror News) like you've never seen it before, now scanned from the original negative for the first time ever and spurting with all-new Special Features. - Audio commentary with director Ed Adlum and actress Ortrum Tippel, moderated by Kier-La Janisse, author of House of Psychotic Women. - Nothing You'd Show Your Mom: Eddie Adlum's journey through exploitation, coin-op & rock n' roll. - Interview with actor Jack Neubeck. - Painful Memories: An interview with cinematographer Frederick Elmes. 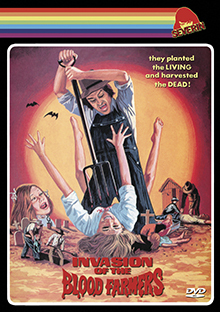 A complete whack-job of a film… A mind-numbingly bizarre attempt at low-budget horror that's always entertaining and absolutely worth seeing! --Rock! Shock! Pop!